This book is designed for use as both a reference guide and a conceptual resource for professionals working with and around SAP ERP. 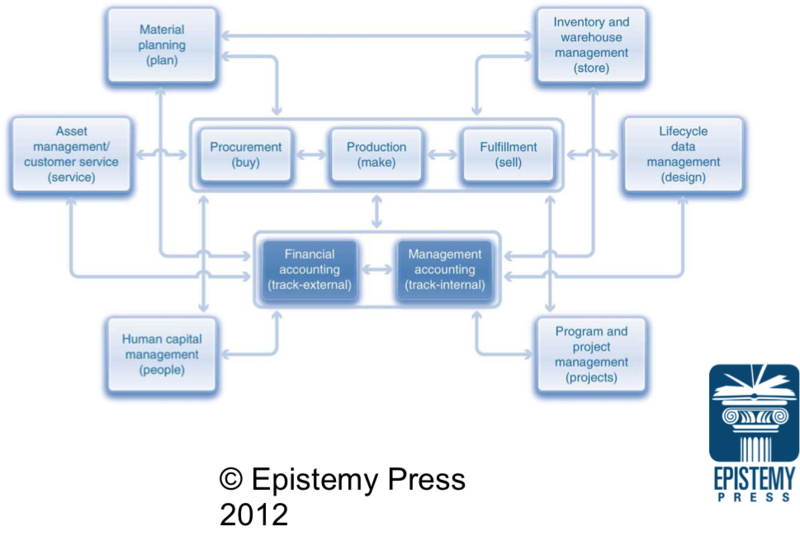 This material approaches real-world SAP topics using an integrated process perspective of the firm. Each process is discussed within the context of its execution across functional areas in the company. Professionals will gain a deep appreciation for the role of SAP ERP systems in efficiently managing processes from multiple functional perspectives. Designed for instructor-led, self-study & online courses in corporate learning environments. 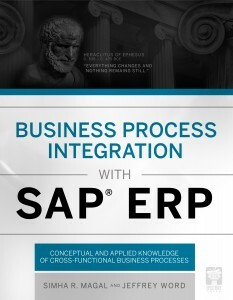 Click here for the Overview Brochure for Business Process Integration with SAP ERP. Click here to inquire about corporate pricing & availability.